The new CSGO update has added Operation Hydra and made changes to the UMP. The UMP now has a reduced damage at range to bring it more inline with other SMGs. The Operation Hydra has introduced a lot of different new features, some of our favourites are new 2v2 matches, war games and Valve headshot only deathmatches. 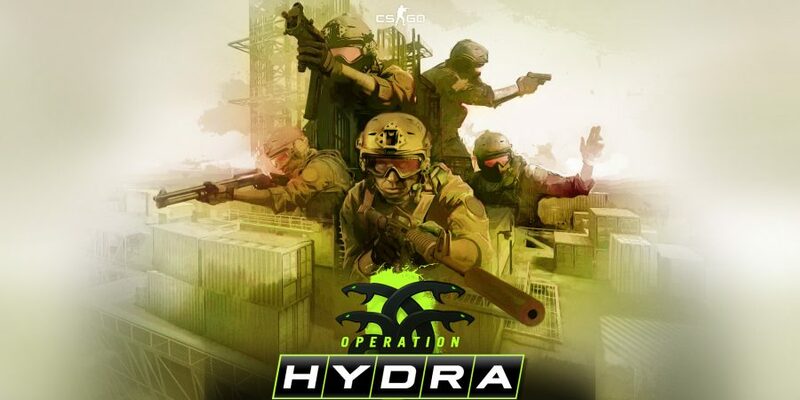 Find out more information about Operation Hydra here.